Oberon Group, founded in 1940 has a tradition spanning three generations of businessmen. 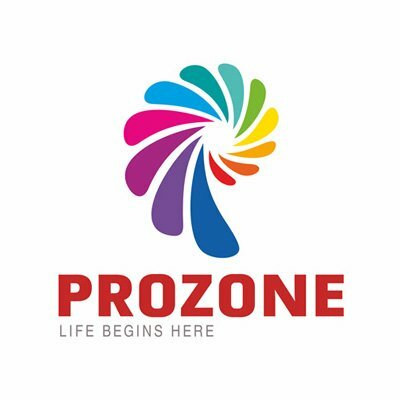 What began as a single business venture has today blossomed into a corporate group with diversified interests, including agriculture, farm products, hospitality and national and international trade ventures. With more than 7 decades of sound business practice, the Oberon Group, headquartered in Cochin, has found a place for itself on the business map of the world, with a growing presence in the Middle East. The Flora Group of Hotels, promoted by the Group, has over the years, established itself as one of the finest names in Hospitality Services in the Middle East. The Group is expanding its operations to the Indian shores and as part of this, has now opened its Flora Airport Hotel, at Nedumbassery in Kochi. 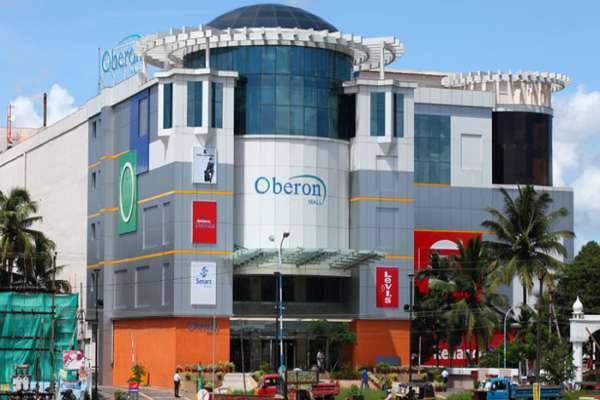 Oberon Mall, the unique lifestyle centre is conceptualised, developed and promoted by the Oberon Group of Companies. 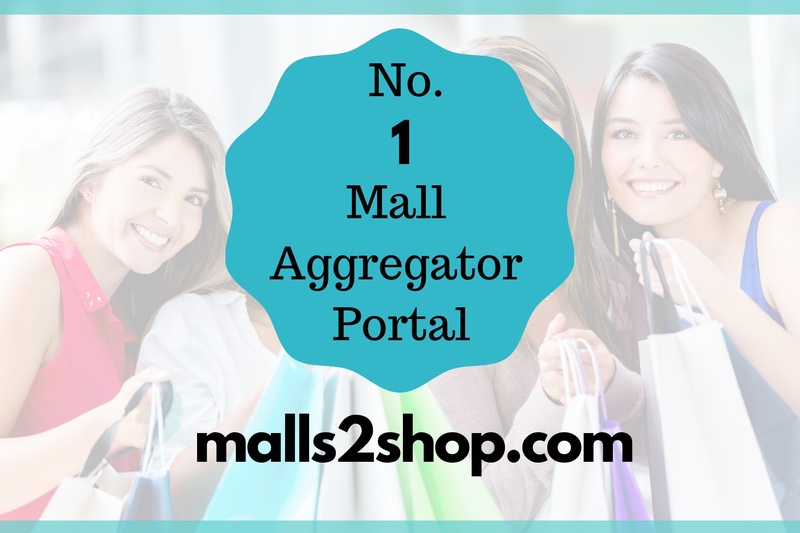 The Mall brings to the city of Kochi (Cochin), leading national and international brands in retail, food and entertainment, all under one roof spanning more than 3,50,000/- sq. ft., with ample car and two wheeler parking.